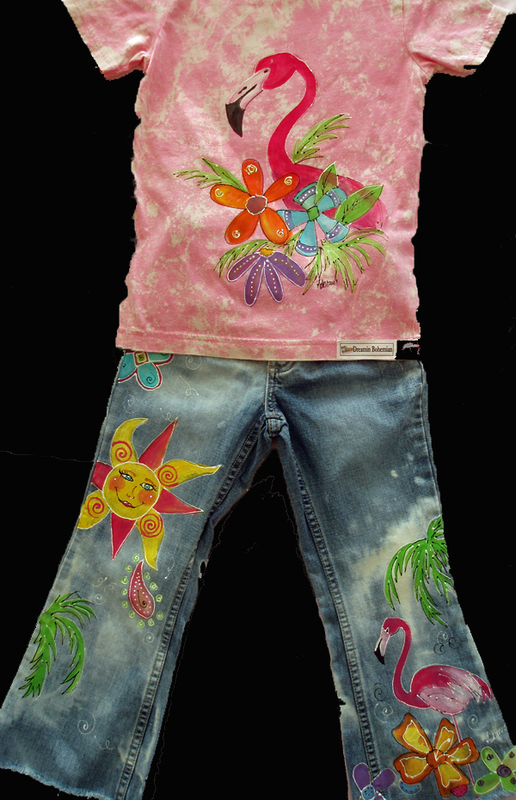 Free spirit Painted overalls in all the fun colors. 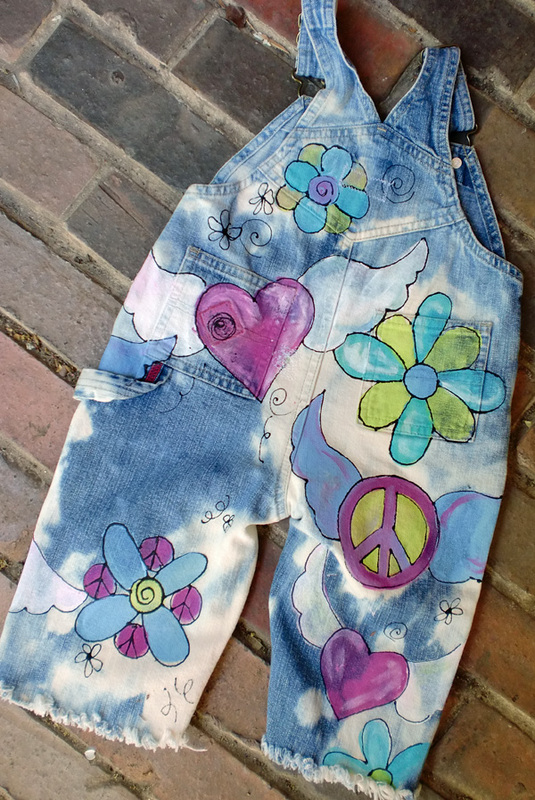 Fuschia, Aqua, Lime, What is there not to love about these fun, faded out peace sign loving overalls? Great for casual play, school, or a birthday party. Fun fun fun! These are cropped and frayed at the hem. You may choose to keep them full length or no fray.